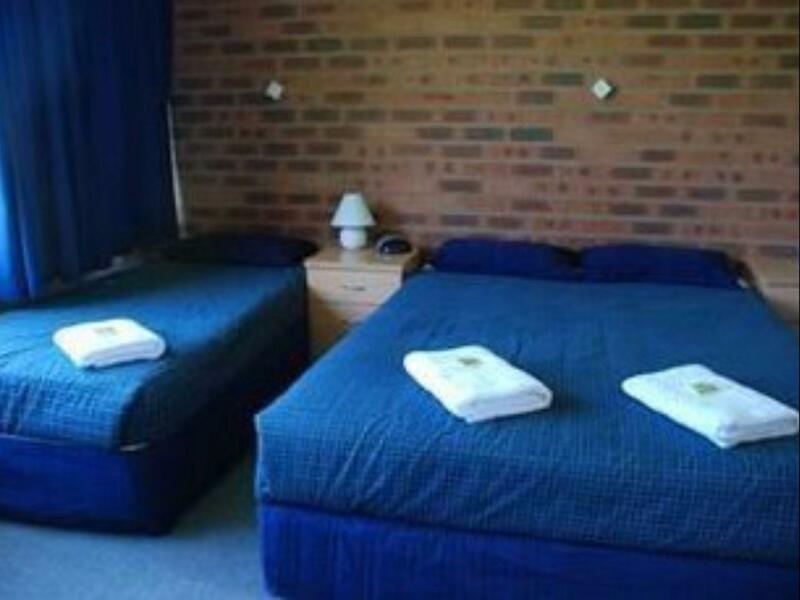 يشكل فندق Greenleigh Central Canberra Motel بموقعه الممتاز في قلب هذه المنطقة الرائعة كنقطة انطلاق ممتازة لاستكشاف المدينة. يجذب هذا العقار ذو 2.5 نجوم، والذي يبعد 8 km فقط عن وسط المدينة و 12.5 km عن المطار، الكثير من الزوار سنوياً. إن سهولة الوصول من الفندق إلى المعالم السياحية الشهيرة الكثيرة في المدينة هو استثنائي بحد ذاته. إن الخدمات التي يقدمها Greenleigh Central Canberra Motel تضمن للنزلاء إقامة مريحة. إن واي فاي مجاني في جميع الغرف, خدمة غسيل ذاتية, مجهز لذوي الإحتياجات الخاصة, خدمة التنظيف يوميًا, واي فاي في المناطق العامة هي جزء فقط من الخدمات التي تميز Greenleigh Central Canberra Motel عن باقي الفنادق في المدينة. في الفندق غرف نوم يتجاوز عددها 17، كلها مجهزة بعناية وجمال وبعضها مزود بـ تلفزيون بشاشة مسطحة, سجاد, قهوة فورية مجانية, شاي مجاني, بياضات. كما أن مجموعة الخدمات الواسعة الموجودة في الفندق لضمان راحتك تترك لك الكثير من الخيارات لقضاء وقتك أثناء فترة إقامتك. إن كنت تتطلع إلى إقامة مريحة وهادئة في المدينة، فستجد في Greenleigh Central Canberra Motel بيتك الثاني. يُرجى العلم أن مكتب الاستقبال مفتوح حتى الساعة 8:00 مساءً. إذا كان النزلاء سيصلون بعد الساعة 8:00 مساءً، يُرجى الإبلاغ بذلك عند الحجز حتى يتم ترتيب عملية الحصول على المفتاح. Greenleih Central was discussing we spent $100 dollars to clean what we could. The smoke detector was a hole in the ceiling filled up with tissues. We could not spen a second night in the stink of the bedding. We called a friend and we were able to move into a lovely BNB . 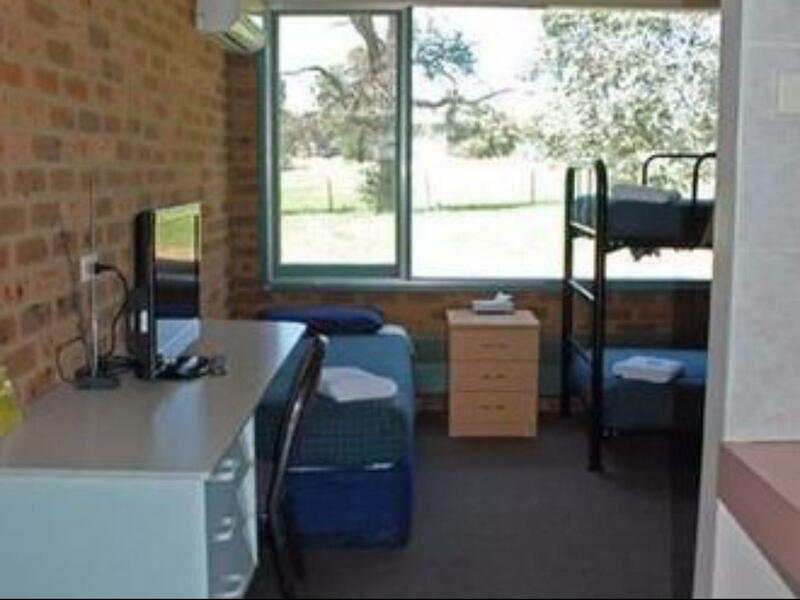 A great place to stay in Canberra. It's a budget motel so don't expect the Hilton! For the money it's very good - it's exactly what it says on the advert. The staff are lovely. They're really helpful (the gentleman escorted us to our room). The rooms was clean and well presented with everything you need and more. For a cheap place to stay, with a sense of being in the countryside and yet in the capital, I think this is tops! You get what you pay for as we were only passing through for 1 night. Newly renovated bathroom which was great , but out dated furniture and very basic. Besides the dirty room with missing AC remote, no TV reception, large amount of spiderwebs, stained carpets, funny smell and cigarette butts littered at the room entrance there was the vibe of the place. We did not feel safe here. Unregistered cars in the car park and other general rubbish littered around. Staffs concern that a van parked down the road was police I understand you get what you pay for and we are not novice travellers or expect much at this level of accomodation but we do expect to feel safe and we did not. Don’t stay here. It is clean and close to Mount Stromlo Bike Park, nothing fancy but did the job. Was only after a clean room with a hot shower and got both. Great staff, very friendly people. Value for money. Close to our medical appointment in Deakin. Thanks for having us. 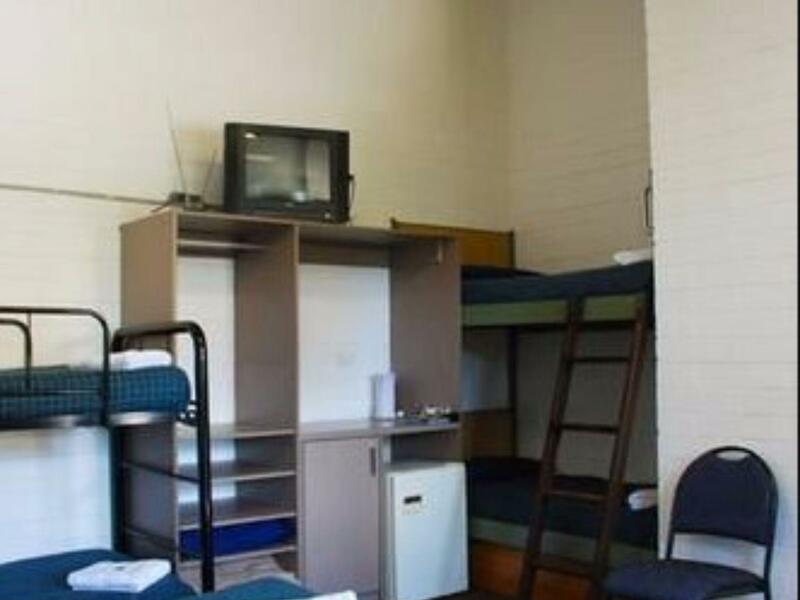 We booked this room online last minute as we needed to rest before continuing on to Melbourne. When we arrived there was no one there in reception, we called the number stuck up on the reception door and was answered by a woman yelling that she was in bed. I told here we had booked and paid for a room, she continued screaming at me that it was too late to book a room and that she didn't care that we had paid, eventually she told me a room number and told me where the key was and hung up on me. 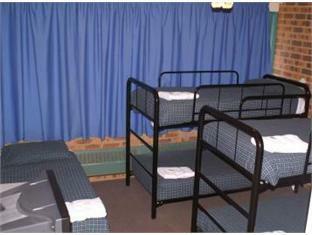 Inside the room was filthy, stained doona covers, leaking toilet, big dirty stains on the carpet, hairs on the pillow. Very thin doonas, freezing room, filthy aircon. This was really horrible and not worth the price at all, I would never stay here again. Our room was too small for 3 adults it was also in between rooms that seemed to be let as temporary 'residential' accommodation for young families. The wifi did not last for very long. The rooms are very run down. I wish I had paid a visit to the Facebook page before booking! Location is too good and as name suggests it is actual Central Canberra. But premises is too old. Curtains, Carpets stained, furniture mostly old and broken, Linen, Cushion, Beds, Mattresses seems very age old. 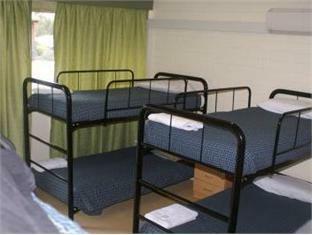 It is budget accommodation may be good just for a night. If one can plan bit in advance there are other good options around. However, if you decide last minute and hard press for money then this could be an option just for a night. Management has to seriously get rid of cobweb. Very laid back and good value for money. The lock on the door was broken and there were no locks on the windows. The back windows which are on a hob 400mm high, were open and the lock fell off. It was very old. We got there at 8pm and were told that there was no accommodation even when we had 2 rooms paid and confirmed. They then kicked someone out and gave us one room for the night. I cancelled the rest of the accommodation after that night and need a refund for the rest of what was paid.